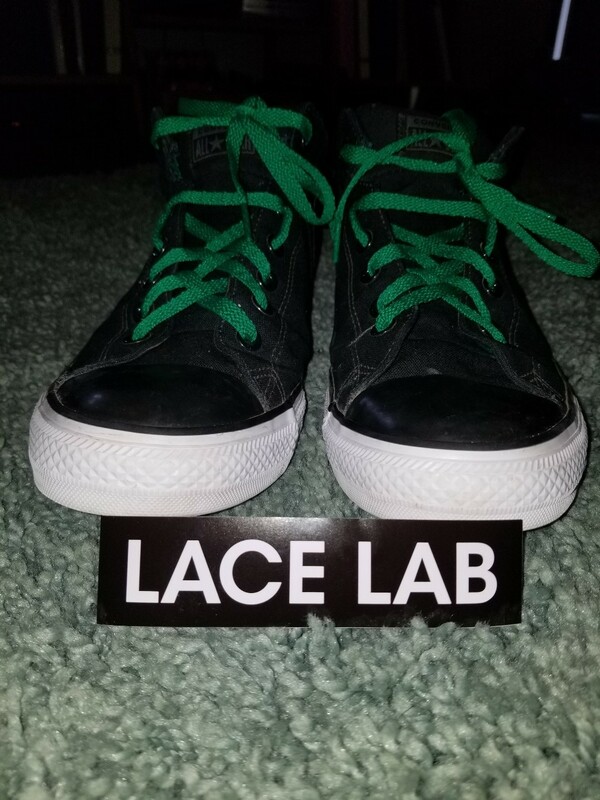 We have the perfect shoe lace for that Celtics customization you're doing. 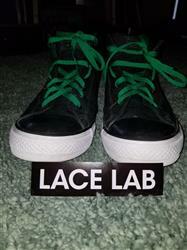 Grab a of our Kelly Green Shoe Laces when you're restoring your Converse Weapons or customizing a of OG Jordan 1s. I LOVE them Perfect color and perfect length! experience was dope and shipping was fast!